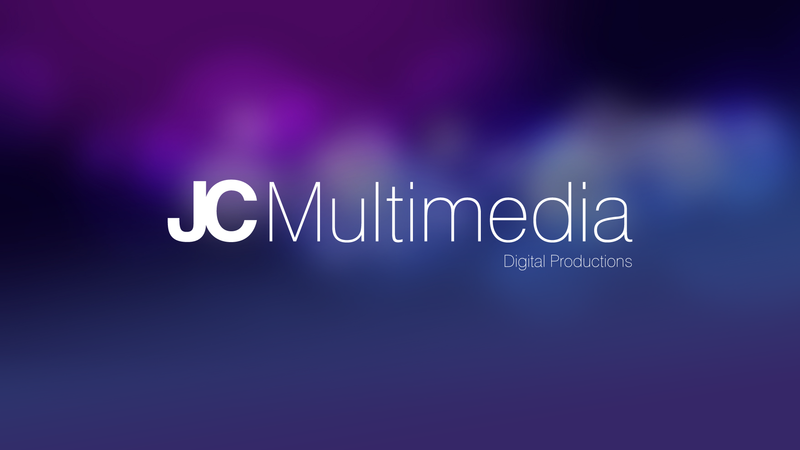 Hello and welcome to the brand new incarnation of JC Multimedia. I’ve rebuilt the whole site from the ground up. The big reason for this was a shifting of purpose. 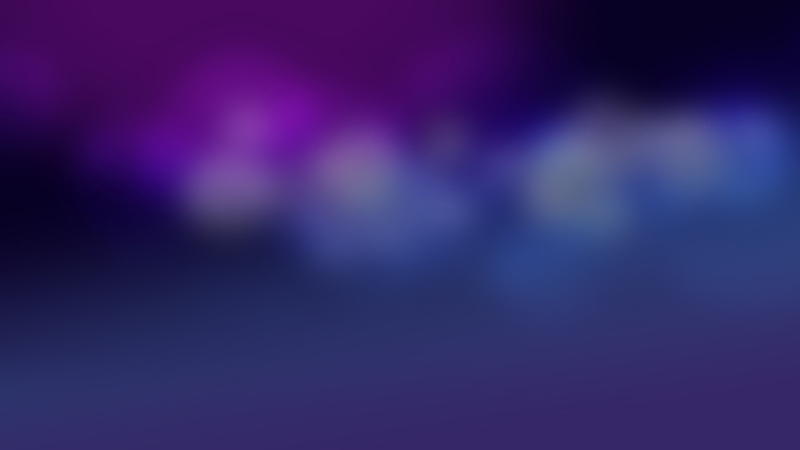 JC Multimedia started out as a web design and development services company. Ever since the beginning, as a hobby, I’ve been dabbling in the realms of audio production, recording and video editing. I’ve been having increasing amounts of success and professional opportunities not just on the web front, but also in those other media types. I decided the smart thing to do would be to reposition myself as a full-services digital production service and see where the wind takes me. JC Multimedia is back; stronger, faster and better than ever before! Have a look around to see the new JC Multimedia and let me know what you think!